Have been dreaming about working with laptop on lap, fresh coconut in hand and feet firm in the sand? Bali is the place to be! 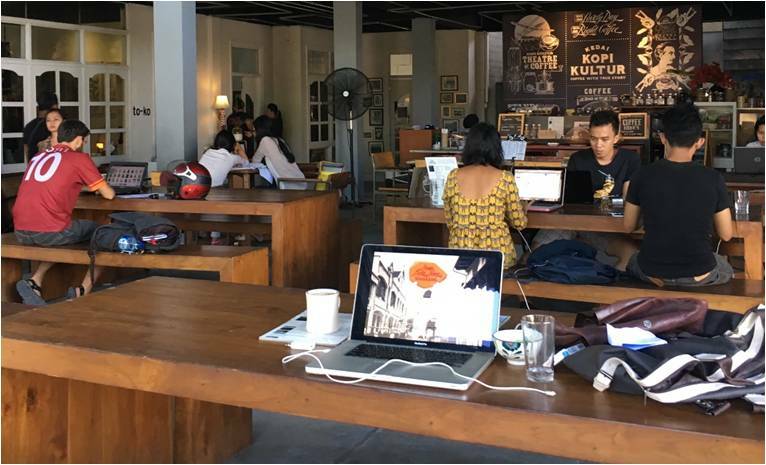 This is the location of choice for the new generation freelancers, bloggers, internet and impact entrepreneurs. Lifestyle is cheap, creativity flows freely and on the island of gods, good ideas always come with a smile. 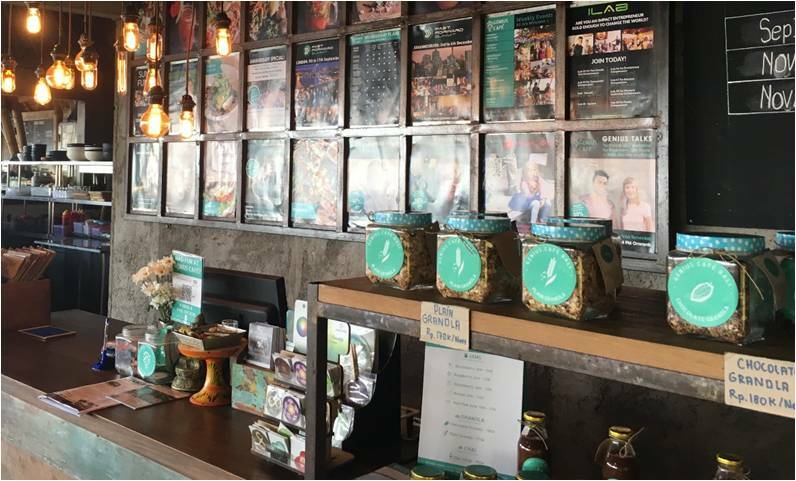 We checked out three Bali Coworking outfits who’ve tapped in on the ever-increasing demand for flexible workspace and created inspirational communities to work and play, Bali style. Outpost . 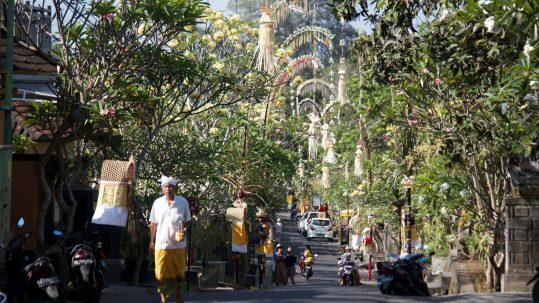 Jalan Raya Nyuh Kuning Ubud . 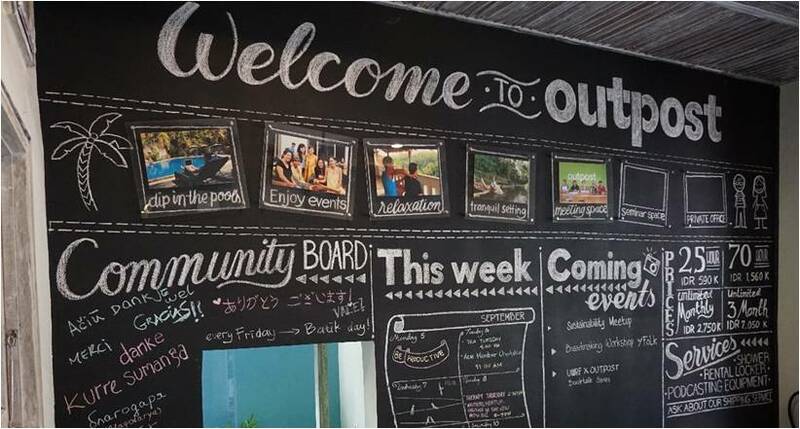 Outpost is probably the most zen workplace we’ve ever entered. 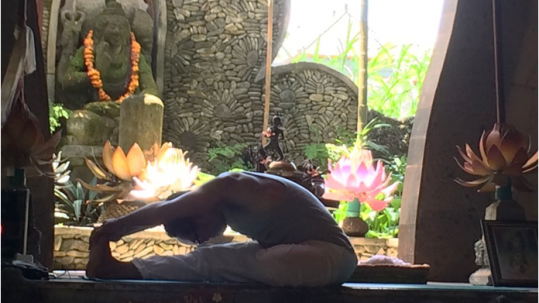 The two spacious floors ooze calm, overlooking the paddy fields in the spiritual village of Nyuh Kuning, near Ubud. 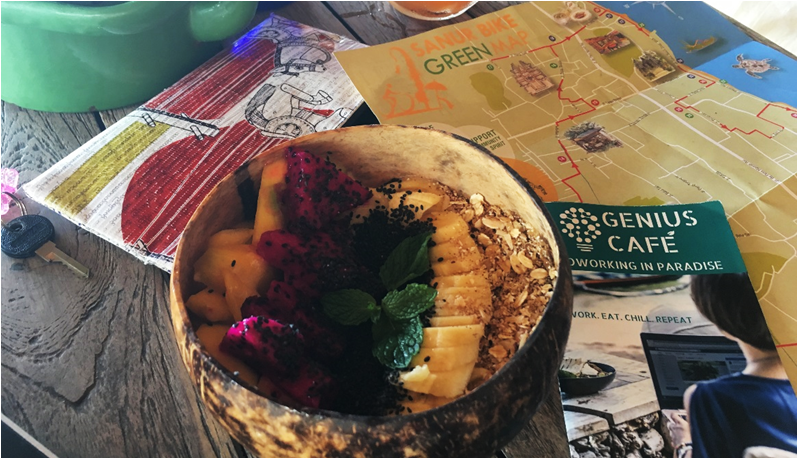 Here the coffee is organic, you share space at handsome sustainable wooden tables, pre- and post-work yoga and meditation sessions are on offer in the garden, the pool in the hotel next door is open to members, and perhaps the best of all: in-house massages thrown in the package!! 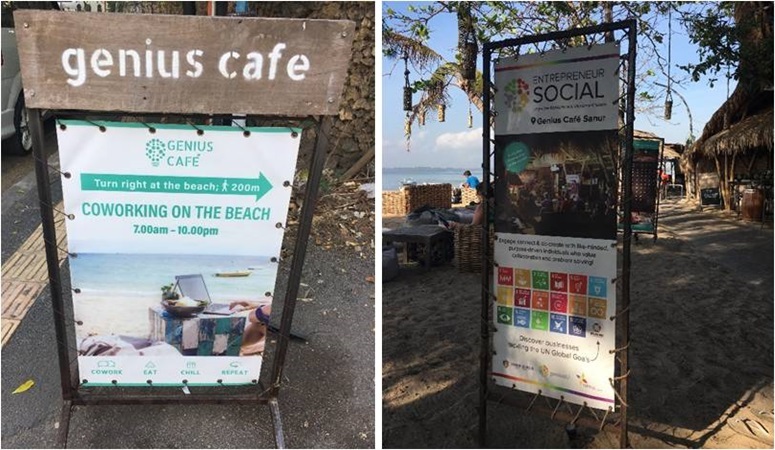 Beach bar meets social workplace probably best describes Genius Cafe in Sanur. This new outfit targets a new generation of independent global entrepreneur’s ready to make the global goals a reality! But you’re also welcome if you’re in for a healthy breakfast, strong cappuccino, tropical cocktail… or to join one of their regular inspirational talks and events. 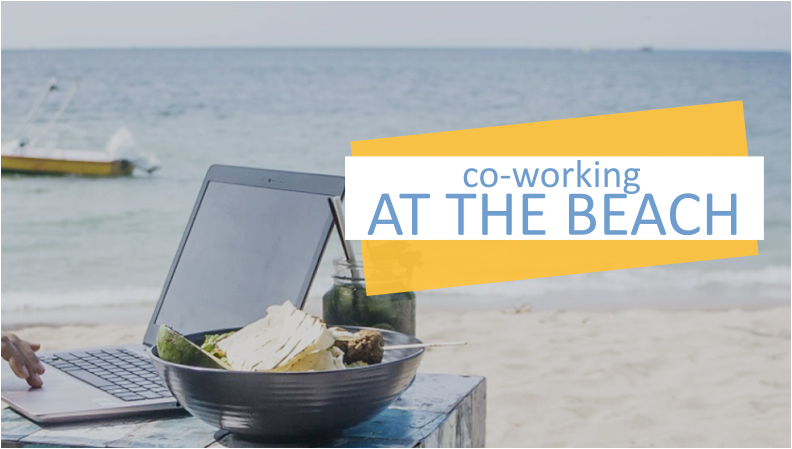 Co-working at the beach, yes you can! Kampul @ Rumah Sanur . Jl. 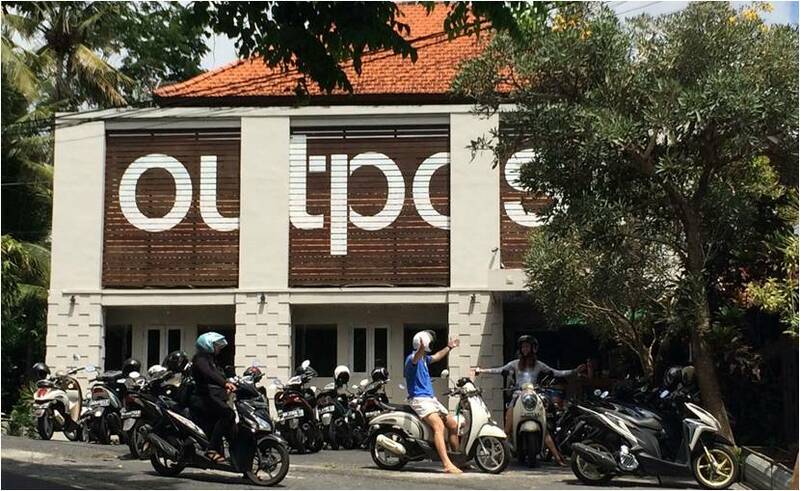 Danau Poso No.51A, Sanur . 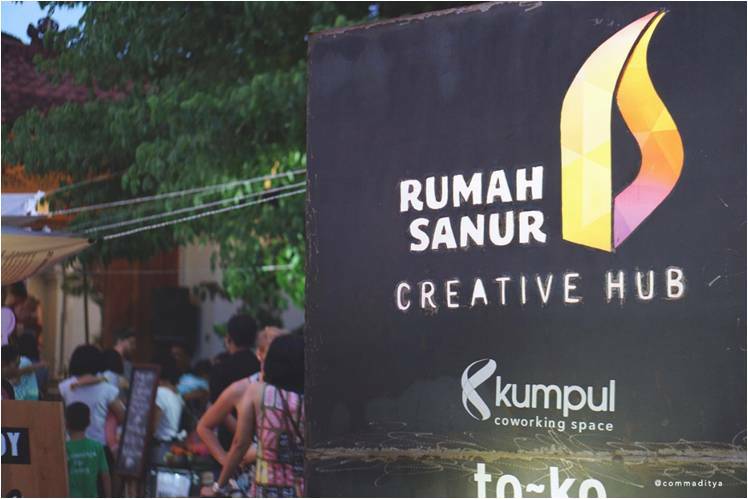 Rumah Sanur literally means ‘Sanur’s living room’ and that’s exactly what it is! 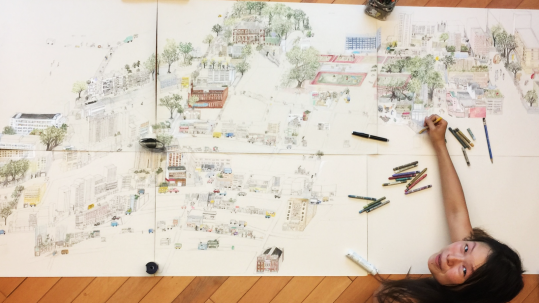 It is a performance venue, coffee shop, makers space, co-working place, art gallery and design shop all in one. 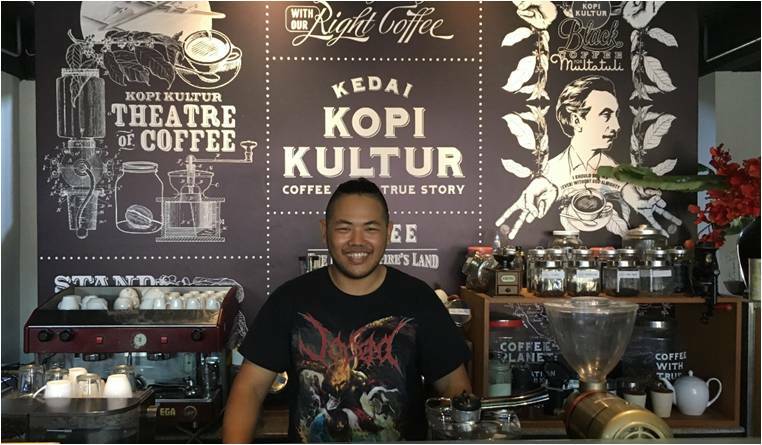 This is the type of place where the local creative crowd hangs out, ideas happen over a cup of coffee or craft beer, fuelled by some local design talent and grow. 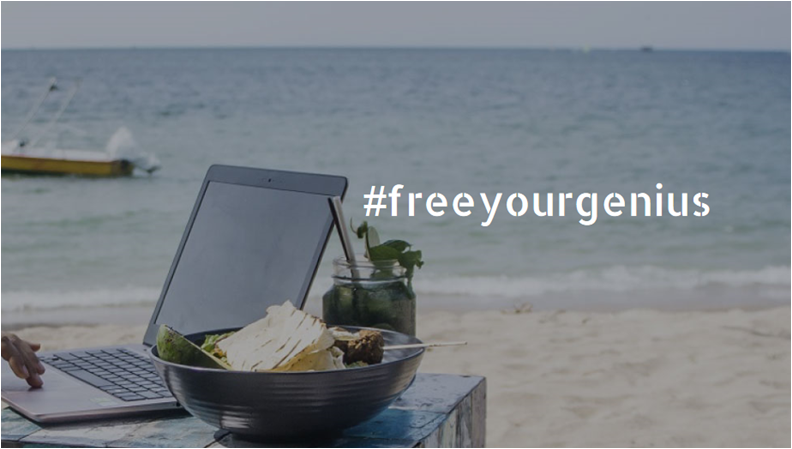 So pack those bags, charge your laptop and jump on a plane to join the flexible workforce of Bali Coworking! Want to know more about what Nyuh Kuning has to offer? Download the free iDiscover app to travel like a local! Nyuh Kuning – this is what you came to Bali for!